SMOKE-belching vehicles continue to pollute Davao City’s air, such that there are areas where there is low quality of air already especially during rush hours. In Monday’s Kapehan sa Dabaw at SM City Davao’s Cafe Rysus, Davao City 1st district Councilor Leonardo R. Avila III said that in general, air quality is still good, except in some areas during particular times. “These are the roads and junctions which become heavily congested during rush hour,” Avila said. Avila said a study conducted by the University of the Philippines earlier this year revealed that the air in the inner parts of the city still contain a component of salt, an indicator that the air in the city is still of high quality. “It means that the air from the sea is still able to reach the inner part of the city without being altered due to pollutants in the air,” Avila added. Avila added there is a need to put an end to the proliferation of smoke belching vehicles in the city. “The anti-smoke belching ordinance will have its implementing rules and regulations ready by the first quarter of 2008,” Avila said. “The city will also be procuring three to four units of mobile emission testing units in order to fully implement the ordinance,” Avila added. Avila also said he would be pushing for the use of bio-fuels and the proper maintenance of vehicles in order to reduce the air pollution in the city. “We could not wait for the situation to get worse before acting upon it,” Avila said. 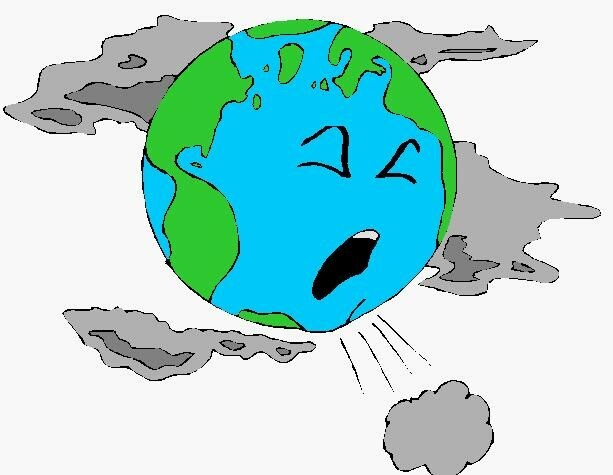 try to keep solving air pollution!!!!! Davao has been great for me and my family. I’ve lived in Cebu for 30 years and I can honestly say, the air in Davao is dramatically fresher. i just hope the air will be better when i get to davao this january.